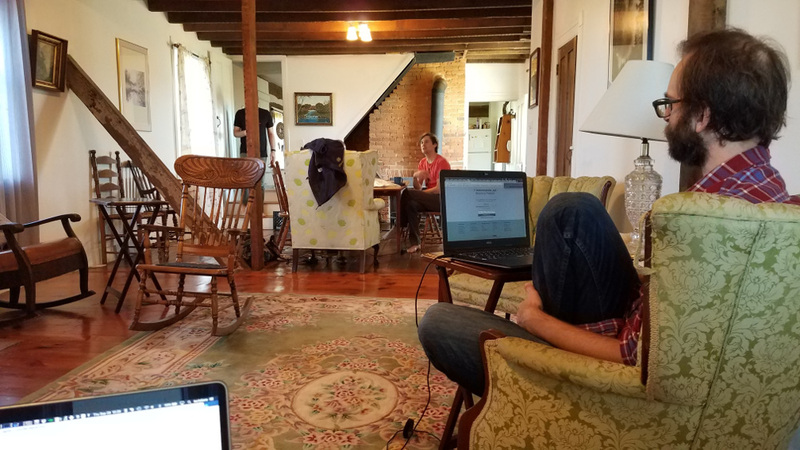 This was my first sprint; I came somewhat prepared from reading other ‘first sprint’ blogs in that I brought a laptop set up with Ubuntu and Buildkit. Beyond that technical hurdle I came with no ideas of what to expect, hoping that I could both learn and contribute. 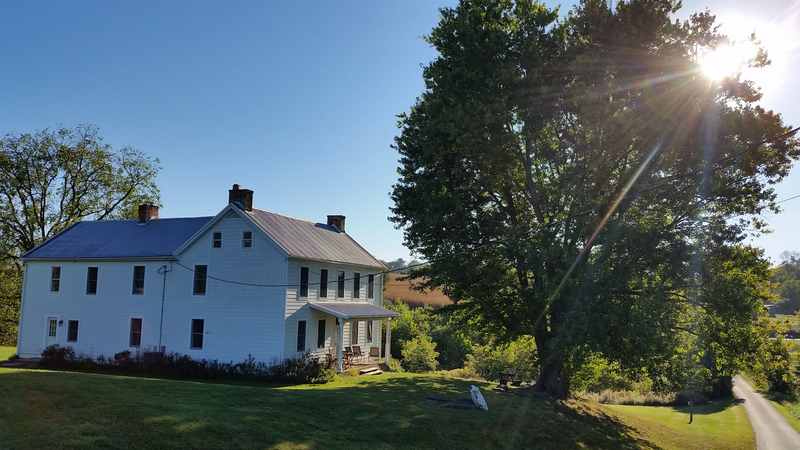 The sprint was at a beautiful old house in the middle of a large farm in Maryland complete with cows, a fire pit, and cable Internet (albeit probably the thinnest cable any of us have experienced in awhile)! Since this is a QA sprint, our focus was on open pull requests rather than any new features. A few of us started by taking a look at what was sympathetically known as “old s**t from the hopper” - which was either a PR that one of us had opened too long ago and had languished, or in my case starting down the list of pull requests sorted by “Least recently updated” and looking for things that were simple enough for me to explore further. Others spent time pushing forward on documentation for upgrades and installs and getting 'cv upgrade' working. I ended up learning a huge amount about CiviCRM just from reading issues, even if there was too much history or too much code associated with most of them for me to tackle at my first sprint week. I learned even more about the development tools as I opened a pull request of my own (my second ever) to continue some work from an old PR, and proceeded to join another sprinter who had descended into “git hell”. The only reason I was able to sort it out in ‘just’ a morning was the other folks able to help me out were actually in the room, which is a really valuable part of the sprint. Unfortunately I need to head home a bit early but I am leaving with new knowledge, new friends, and excited to take on some new projects after the work that went on this week. Thanks for the report back! 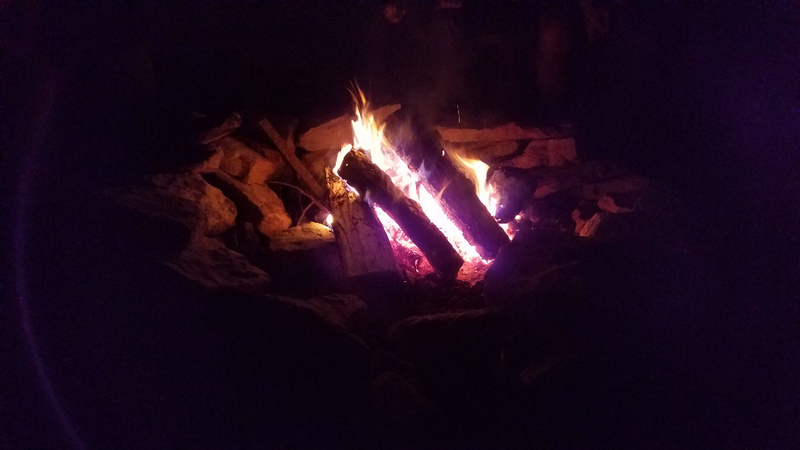 Thanks for the report back! Glad you've tuned your skills and spread some of the git love.